Who’d have thought a Bull Dog Cake could possibly be so girly! (Other colour combinations possible!). 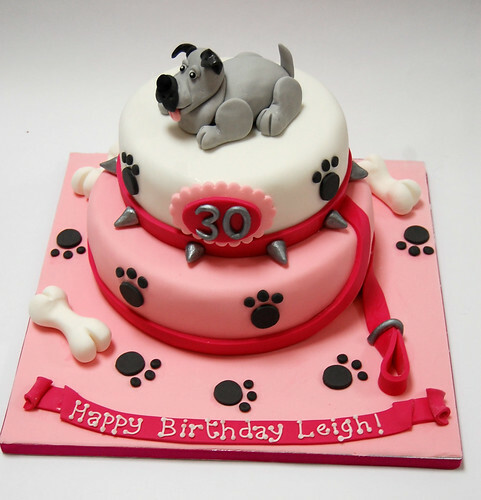 The Two-tiered Bull Dog Cake – from £90.